The backpack is such an undervalued item, that we often forget exactly how significant it can be. For a lot of us it’s the bag in which we stash all the gear necessary to get us through the day. For others it needs to be ready at a moments notice to pack for that unplanned adventure. 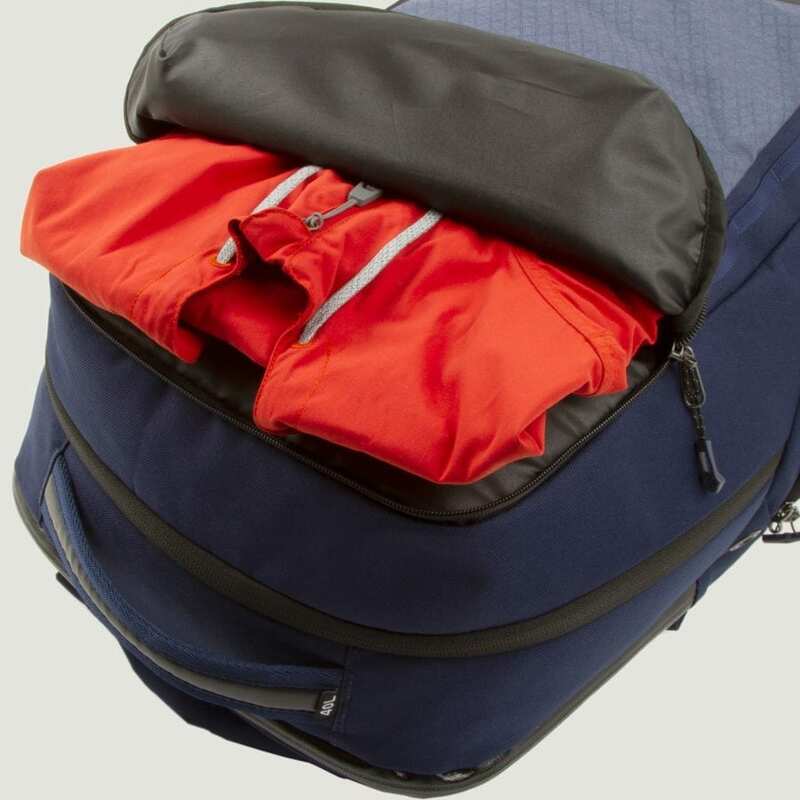 Whatever you haul on the daily or pack for the escapade, why not carry it in orderly comfort. With functionality and comfort as priorities, we picked four favorites that cover a spectrum of possible uses, if you’re looking to get from point A to point B with the day’s goods or you’re hiking up a mountainside there’s a backpack here for you. 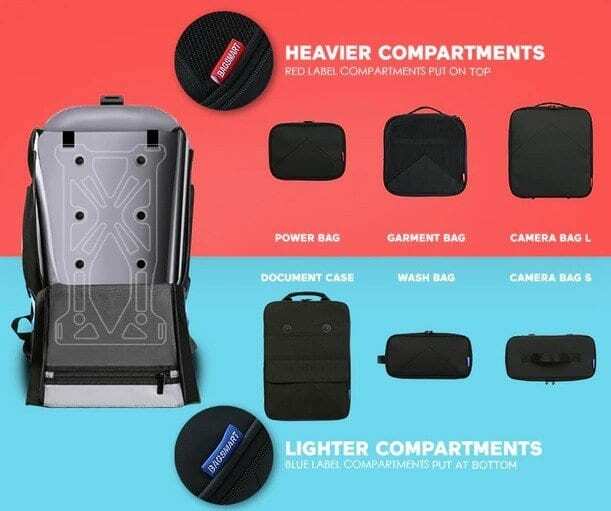 There are a lot of modular bags aimed at conveniently and comprehensively stashing all kinds of gear, but there are few that are as well suited to cover such a wide spectrum of versatility as the BagSmart Xpedition Backpack. 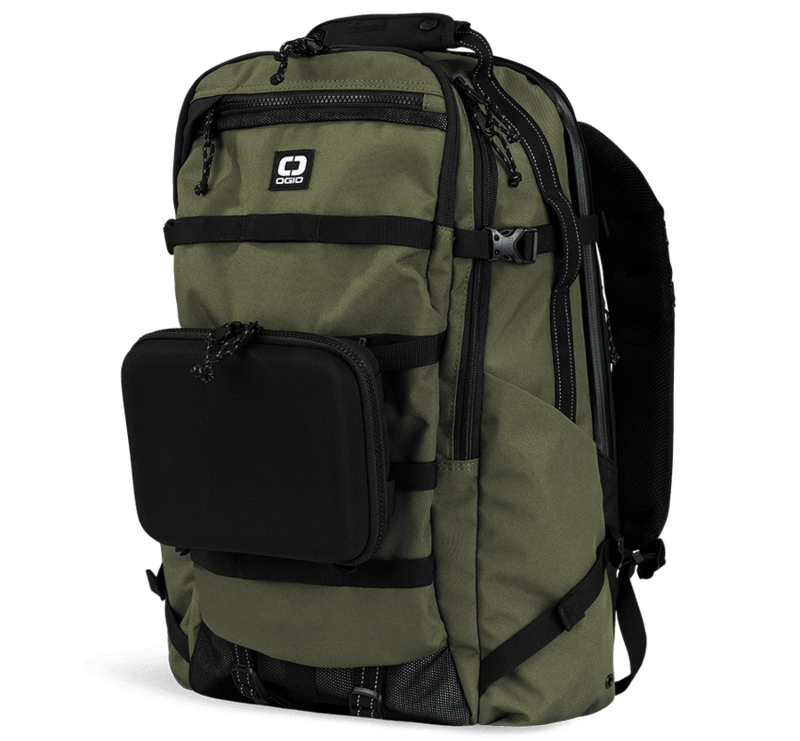 Offering a lot of the same great features you’d expect out of a modular pack, such as the ability to swap out modules on the fly, superb weather protection, and a solid 20 liters of internal volume, this bag also has some neat tricks not typically seen in backpacks. 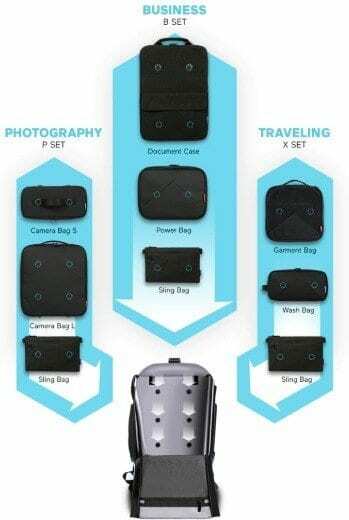 For instance, the modular packages available, which include the Travel Set, Business Set and Photography Set allowing the bag to function as a daypack, work bag, camera pack, and more; there when you need them and removable when you want to cut carry weight. 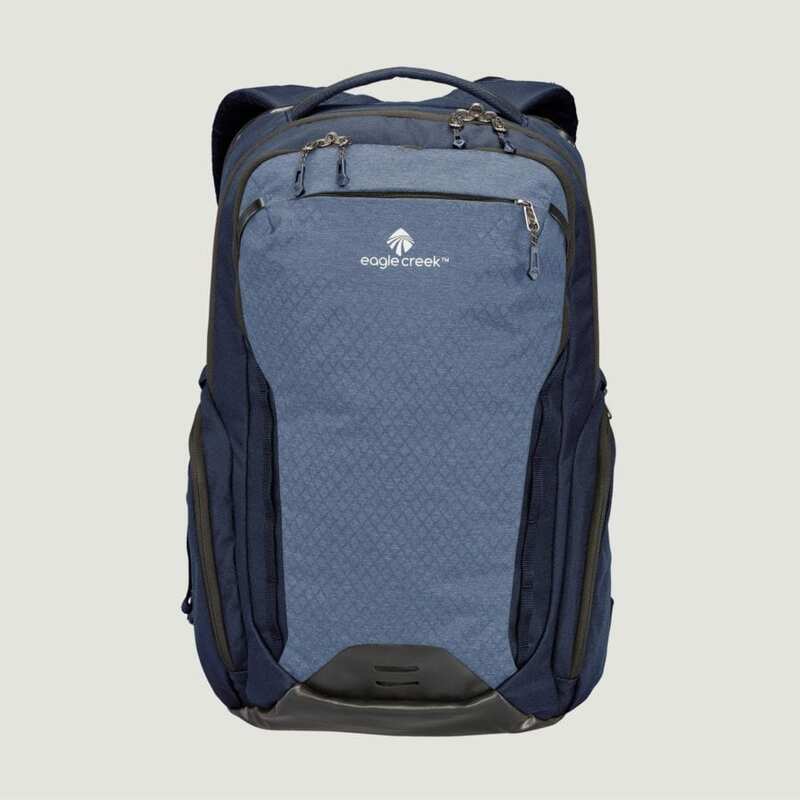 Bagsmart’s Xpedition backpack is an ergonomic masterpiece that transforms the carrying experience. With its patented “X-frame” system that moves with the body’s center of gravity and a modular system designed to take on the heaviest loads without causing any discomfort, the Xpedition creates flawless balance and weight distribution with a painless, light-as-a-breeze feel. 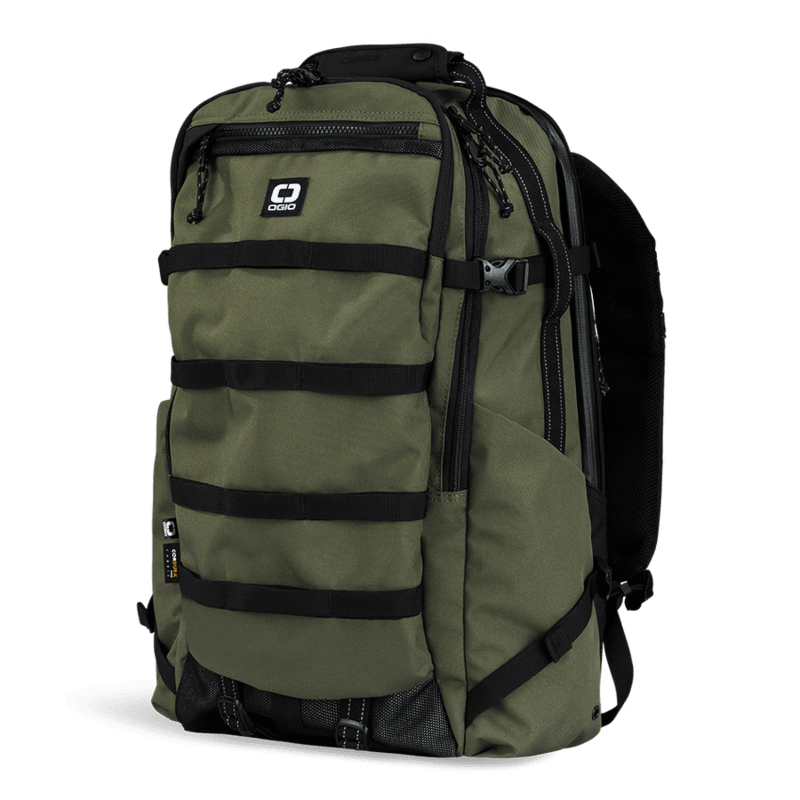 The Xpedition delivers peak functionality without the discomfort associated with common backpacks. When it comes to durable “keep on going” construction, Eagle Creek bags are hard to beat. 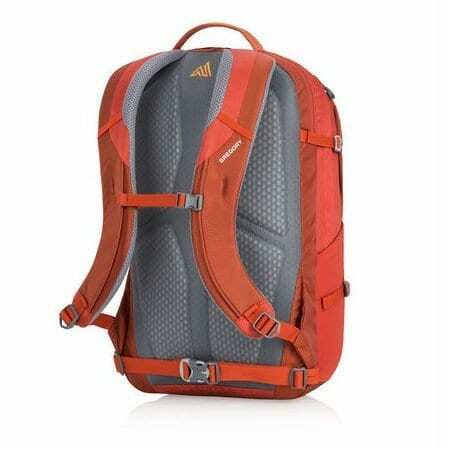 With the Wayfinder Backpack 40L that lasting construction is complemented by the functional and comfortable design. 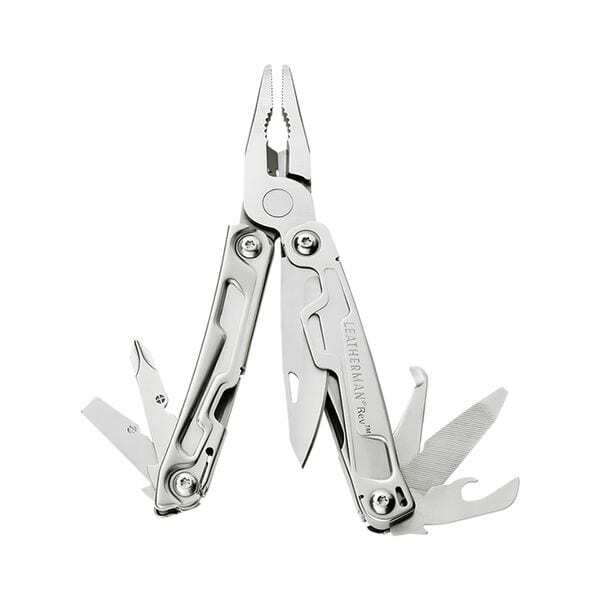 The Wayfinder is built for those who can’t leave gear behind. 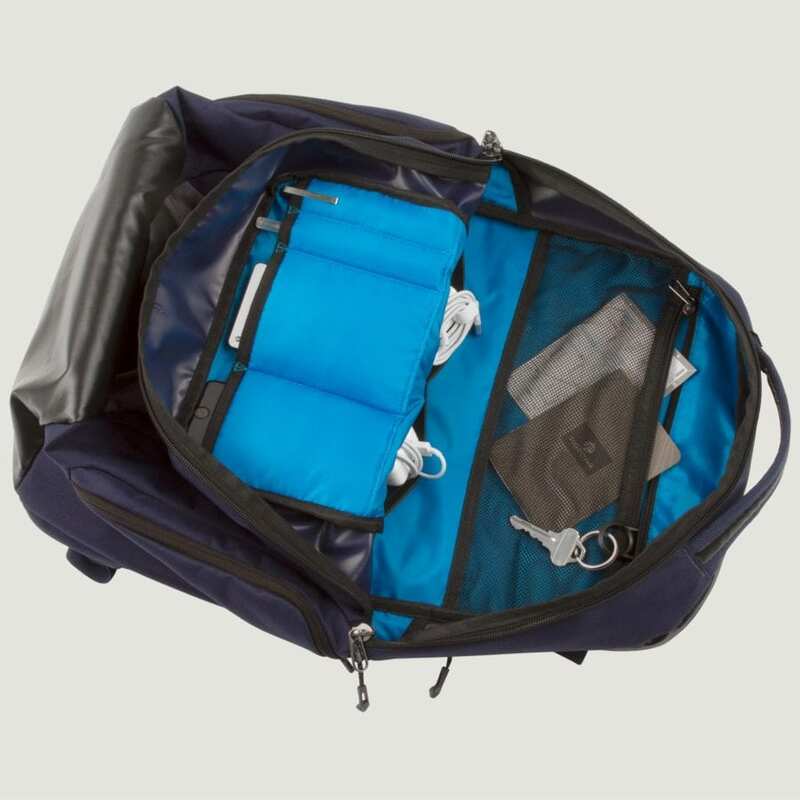 This big pack boasts a generous main compartment with internal storage pockets, a weatherproof zippered back compartment with a padded sleeve for most 17-inch laptops and a front pocket with a drain duct to store wet items separately and allow them to dry. 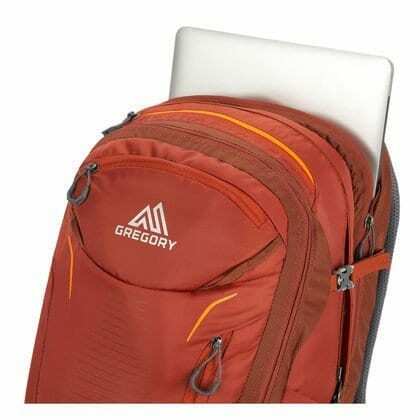 Ergonomically-shaped shoulder straps and a padded back panel provides all day comfort. 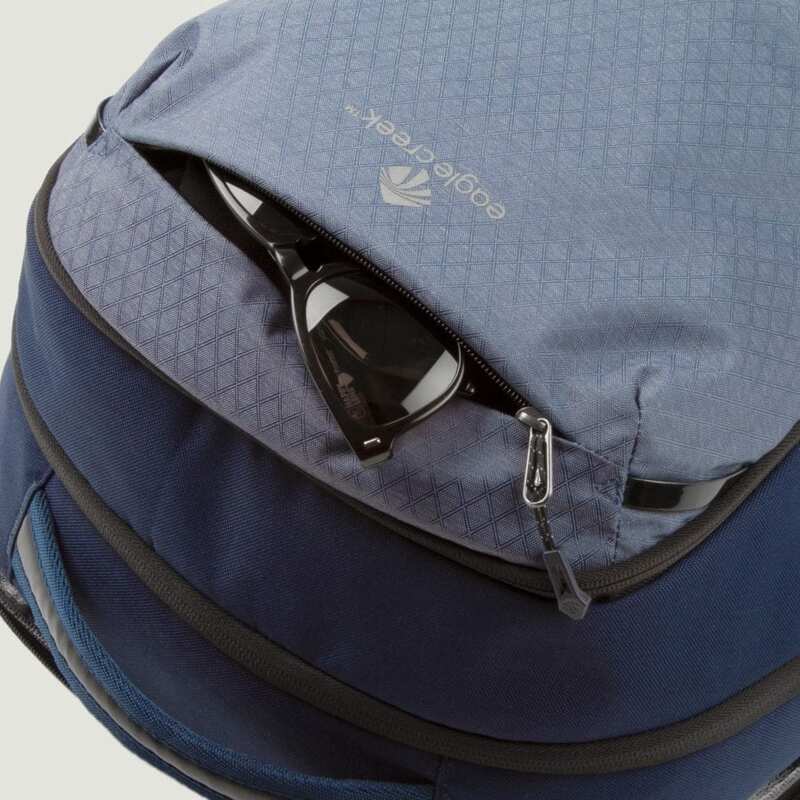 This pack also features zippered pockets for quick access to essentials, a small fleece lined pocket for sunglasses, zippered side pockets big enough to hold water bottles, gear loops, lash points, and daisy chains for securing items to the outside of the backpack. 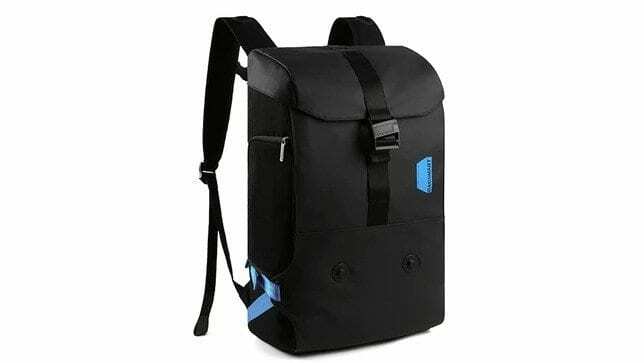 Practical organization, a durable build and everyday functionality enables this daypack to embrace the daily grind with ease. 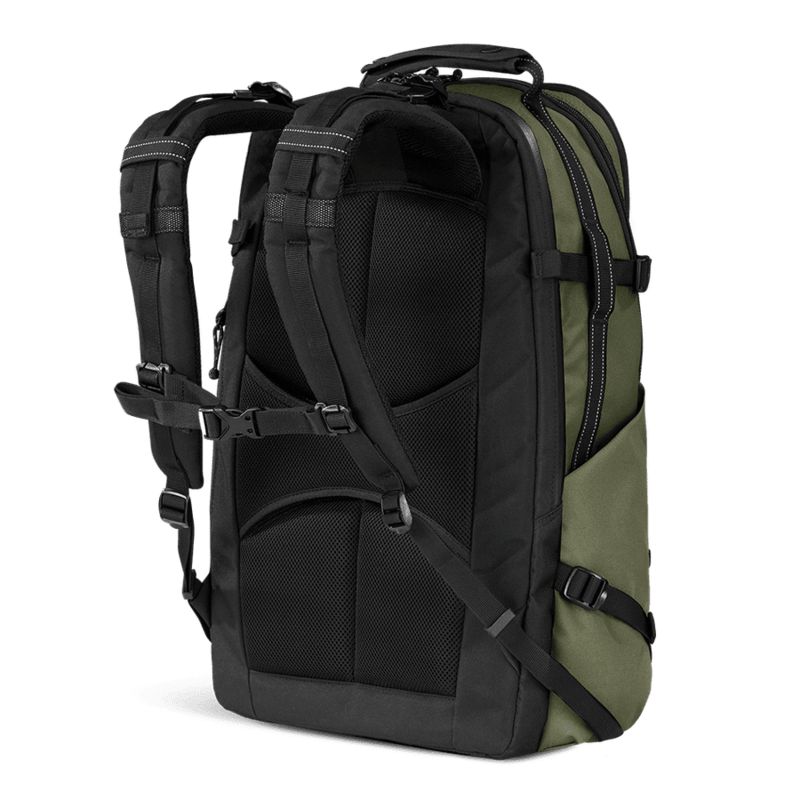 The Wayfinder Backpack 40L was designed to hold all of your belongings so you can pick up and go at a moment’s notice. It enables you to connect to your world while exploring another. 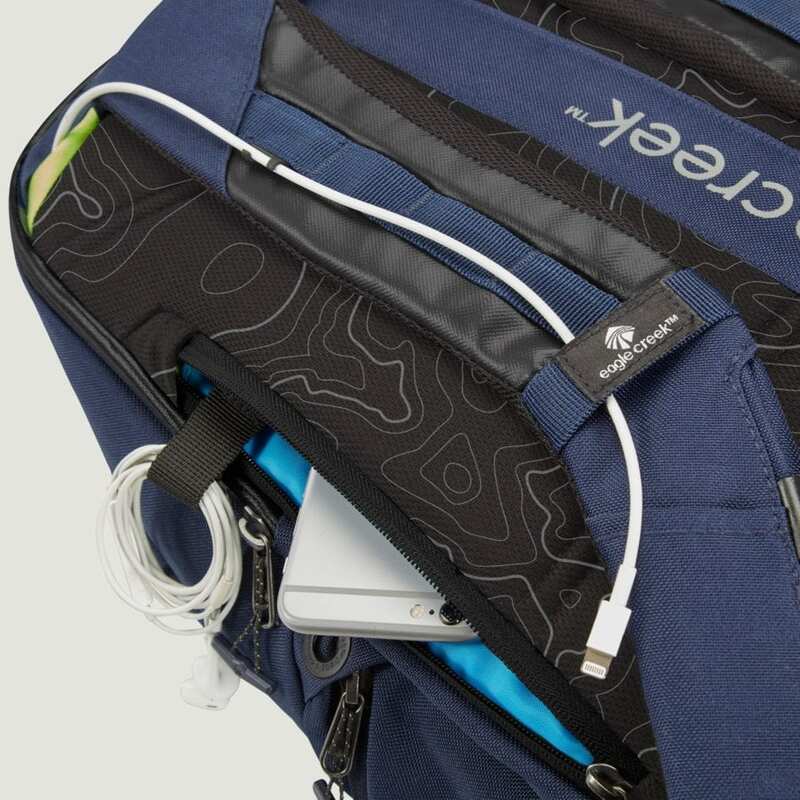 With pockets for every gadget, you will have everything you need for every situation. It’s an obvious candidate for work, but it’ll also come in handy on those spontaneous weekends spent exploring. Available in blue, green, and black. 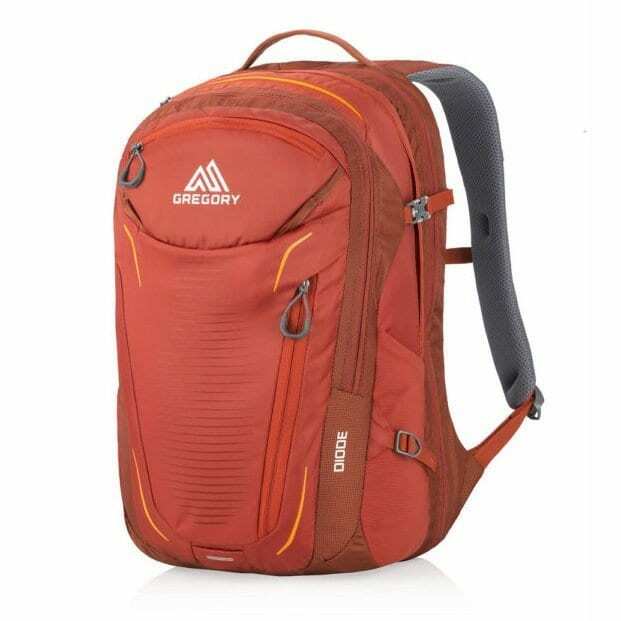 What is great about the Gregory Diode 34L is that it wasn’t built specifically for hiking or for city purposes. Rather, the brand went to great lengths to create a bag that was versatile enough to handle both and to do it superbly. 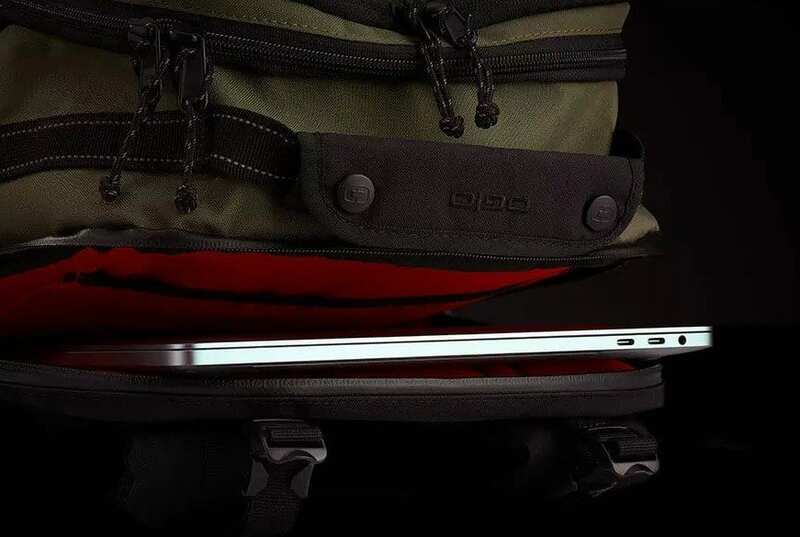 Which means that this bag not only features a handy top-loaded soft touch compartment for fragile tech gear and a floating laptop compartment with a bottom bumper for impact protection, but it also has an internal hydration reservoir sleeve and exit port and so much more. 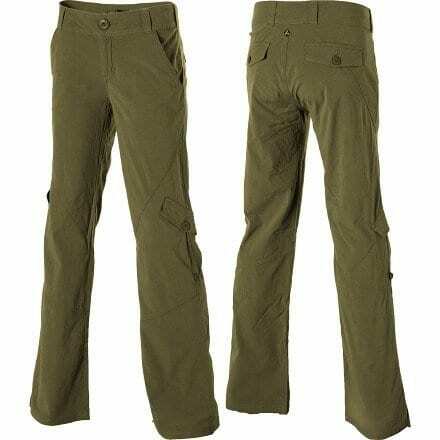 Truly, this is one versatile backcountry to city gear hauler. 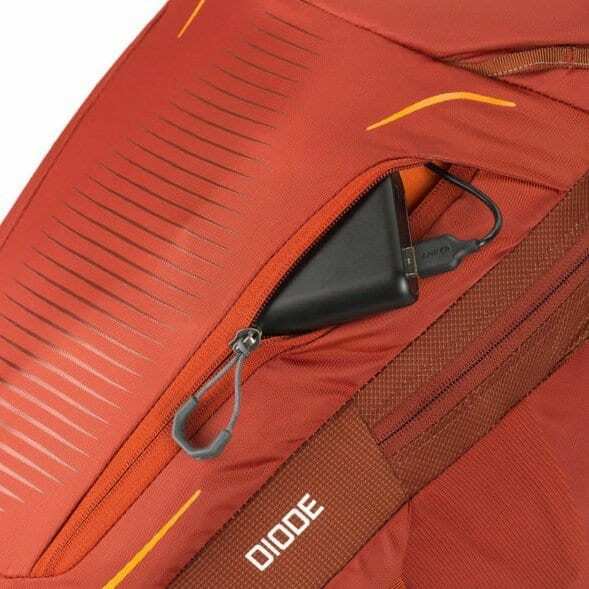 The Diode is a bag that stands out for the obvious thought and care that went into its design. 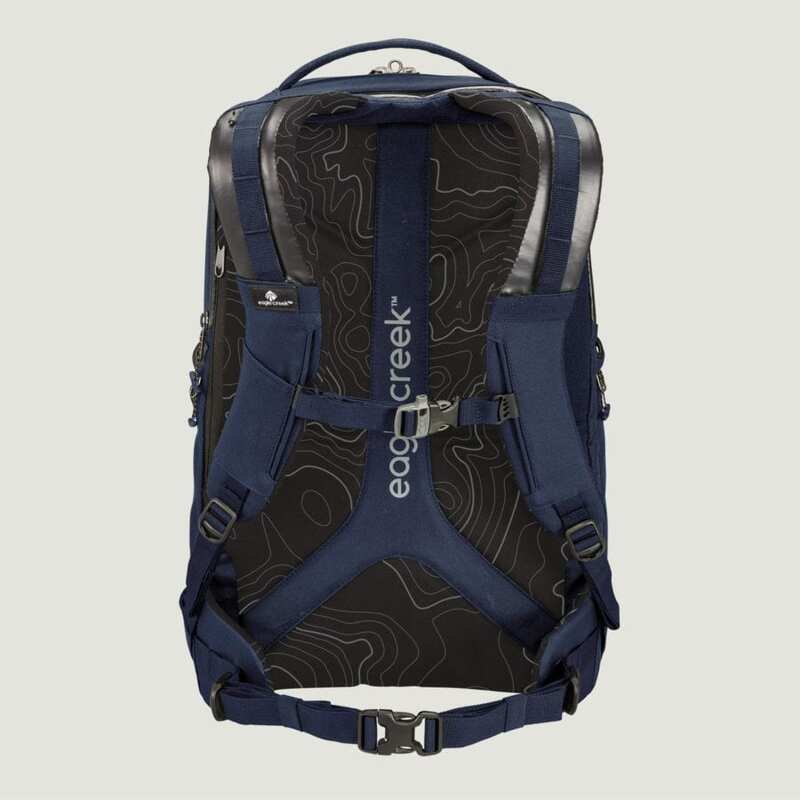 Available in black, navy and orange, the pack includes a range of features to make carrying gear easier, from great access, to the plush air mesh back panel for all day comfort and support as well as a host of organization options. This multifunctional bag puts versatility front and center, adapting to backcountry adventures and day to day carry needs. The big Diode offers tons of possibilities, whether you have to carry a full work outfit or a third day’s worth of gear for your long weekend getaway. 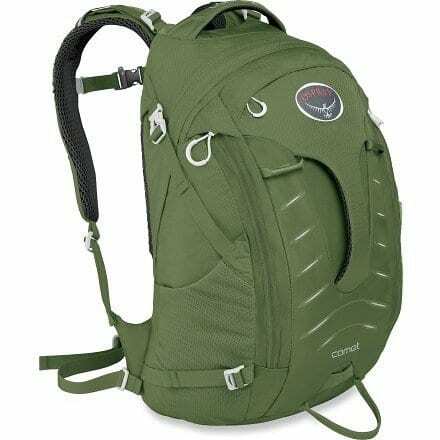 With organization for class, the office, or just your electronic entertainment needs on a long flight, this 34-liter pack makes stowing and finding every accessory easy, even in mid-sprint. Ventilated shoulder harness straps and back panel padding get you to the lecture hall as well as your lakeside chill spot without breaking a sweat. While its tactical styling isn’t necessarily for everyone, the OGIO ALPHA Convoy 525’s backpack is one of the most durable everyday backpacks. Not only is it made from some supremely tough premium CORDURA® Eco fabric but it also boasts some incredible functionality. Which includes 4 rows of OGIO MOD webbing allowing you to customize the storage and style with a Convoy of compatible MOD Hard Cases or Soft Pouches. 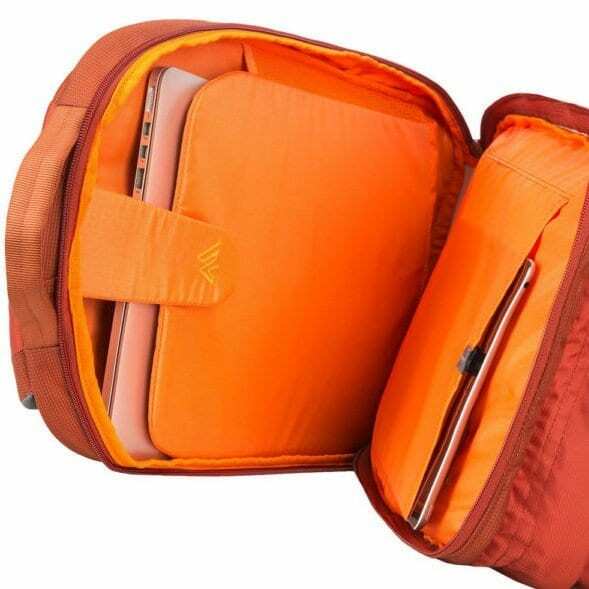 The dedicated laptop pocket holds a 15″ computer and contains a separate tablet sleeve which is all protected with a waterproof zipper. The water-resistant pack also provides a mix of internal and external pockets to keep work and everyday carry items tidy. 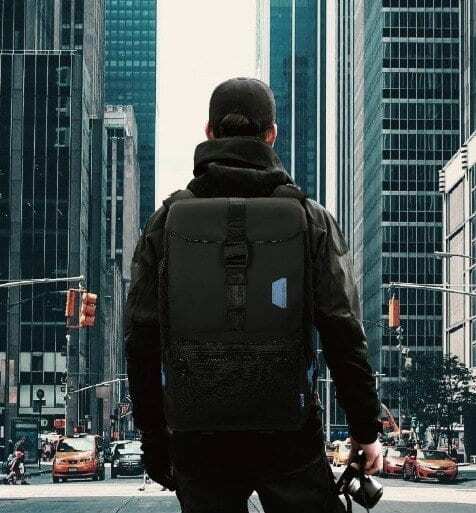 This military esque bag is definitely one to be shouldered, as it fuses durability, urban style and versatility into a design that’s at home on busy city streets but can also roam the great outdoors. 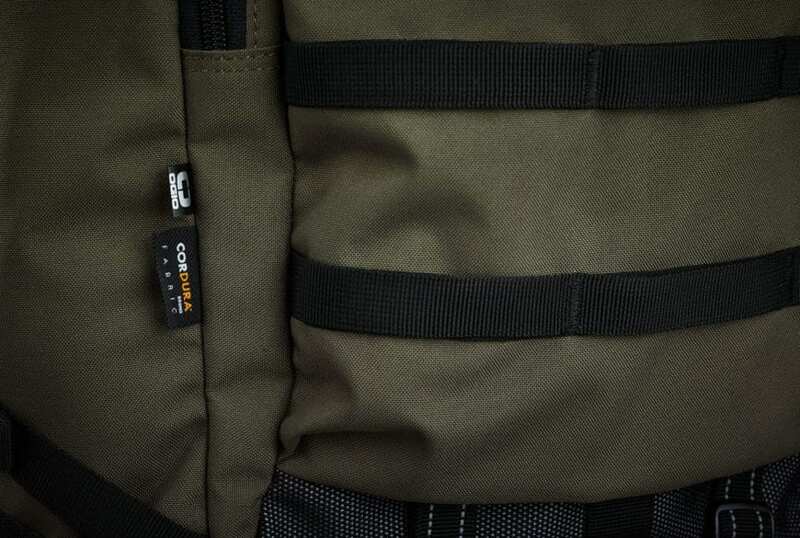 The OGIO ALPHA Convoy 525 Backpack is rugged, durable, and ready for anything. 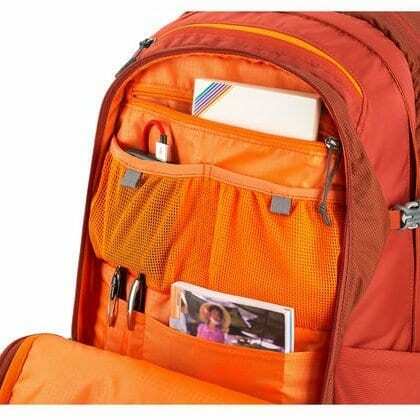 The fully loaded backpack has room for everything you need while keeping you organized on-the-go.